Birthday Gift. অনুরাগী art for Tim's 51th birthday. 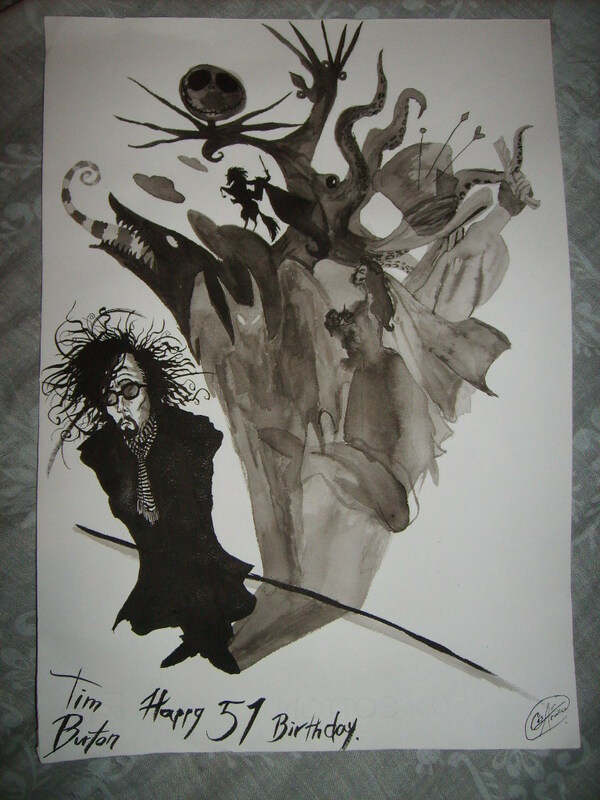 HD Wallpaper and background images in the টিম বার্টন club tagged: director tim burton fan art birthday gift 51 deviantart. Tim burton at his হ্যালোইন Party in his house in লন্ডন (Arthur Rackham’s House) on Oct 31, 2011.